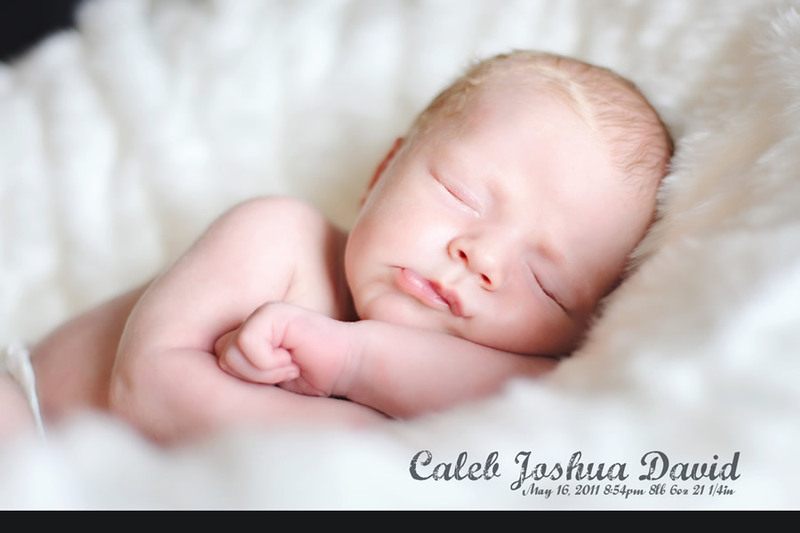 create a postcard birth announcement. the goal of this project was to create a print-ready birth announcement postcard. we had a great photo to work with so it was a quick layout. Posted in design.Tagged design, print.